poland | Travel Blog & Co.
CAMELOT CAFE’, Krakow, Poland. Warm and cosy. 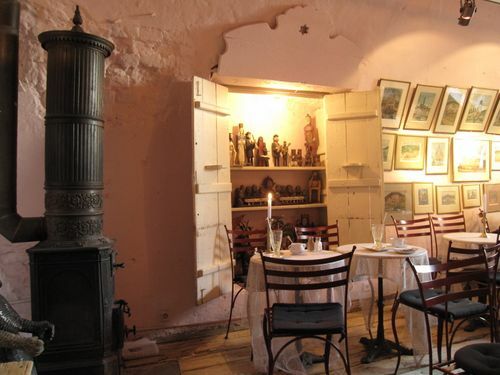 We warmly reccomend this café in Krakow… You won’t forget it. 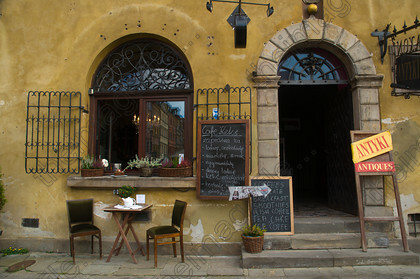 KEKS CAFE’, Warsaw, Poland. Vintage cakes.